Another one up at Rusty Truck! 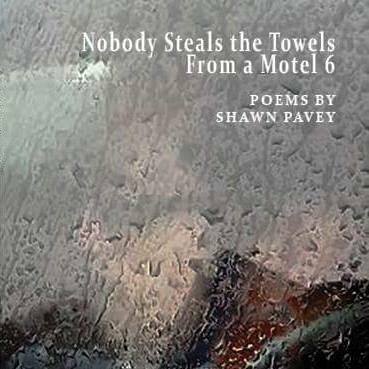 Posted on May 3, 2017 by shawnpavey. This entry was posted in Poetry. Bookmark the permalink.